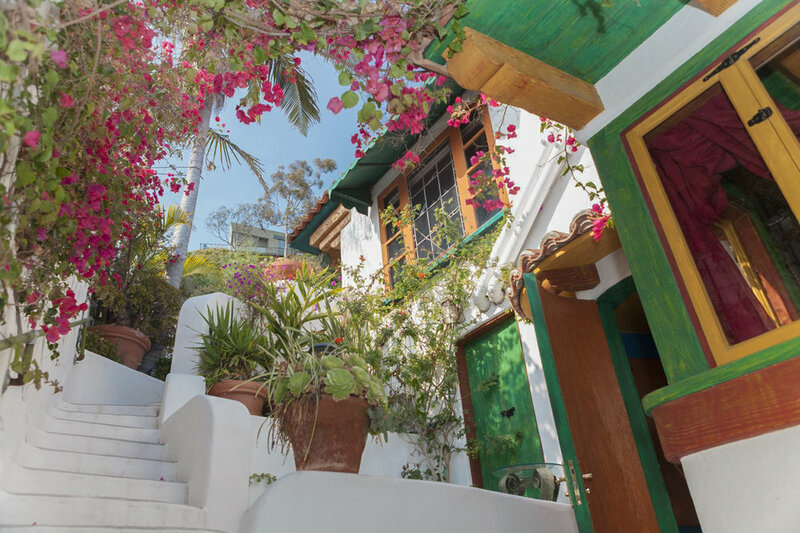 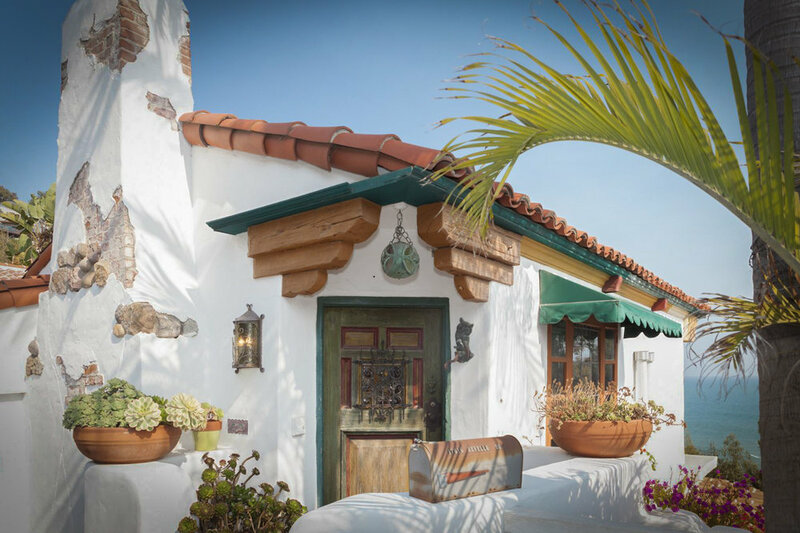 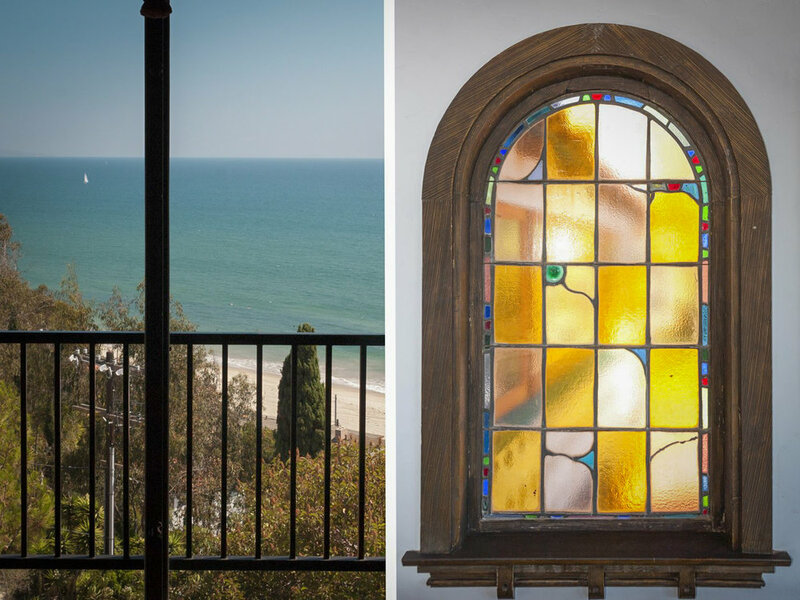 This historic 4-bedroom Mediterranean House By The Sea in Pacific Palisades, California, features magnificent unparalleled 180-degree ocean views. 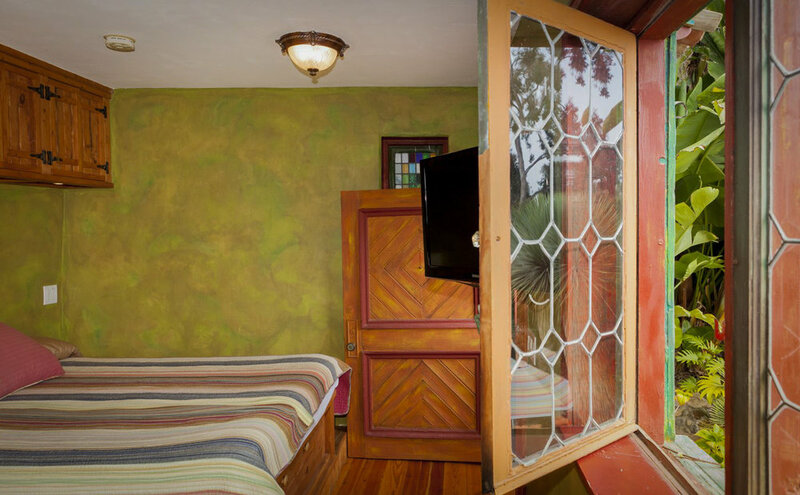 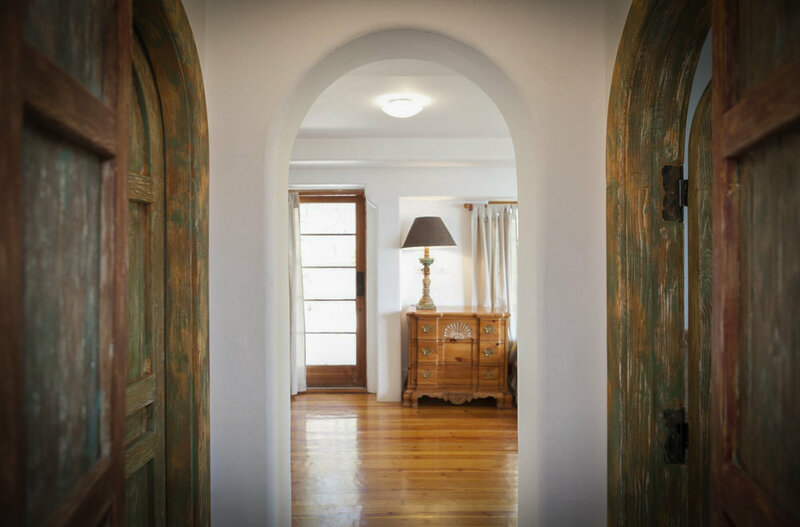 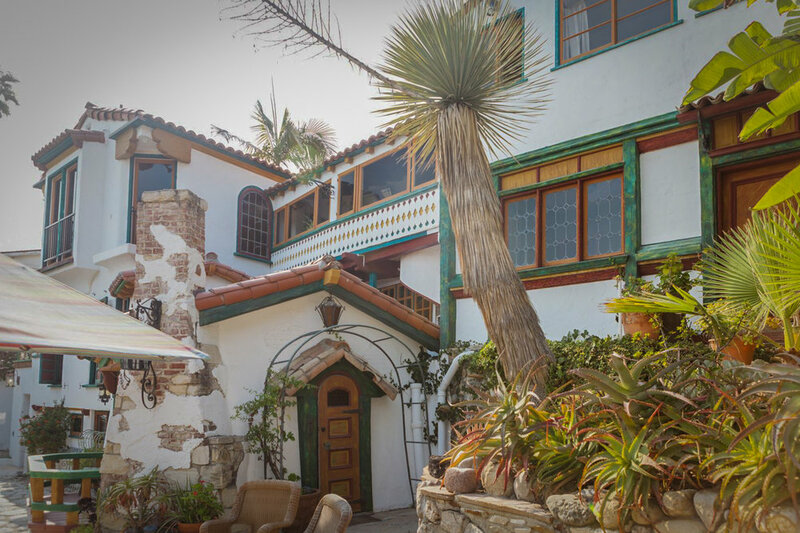 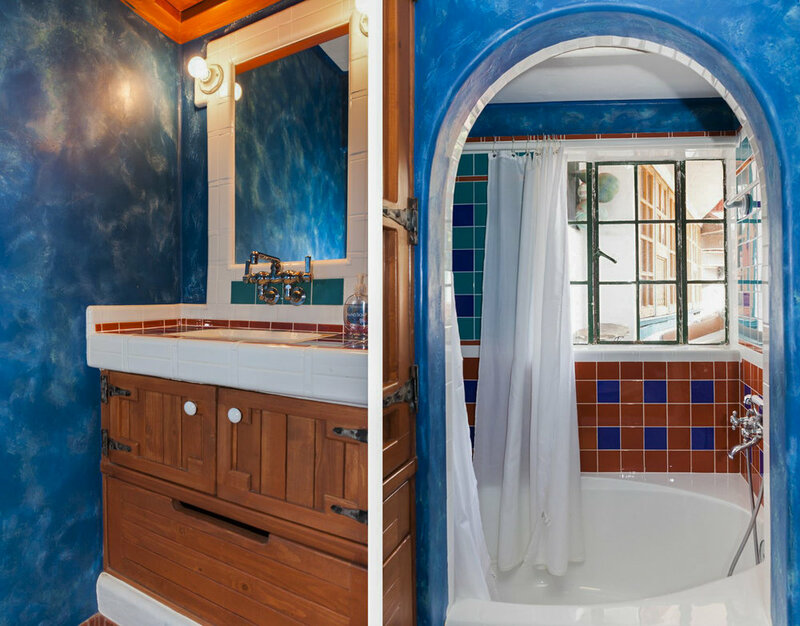 Originally owned by a Hollywood set designer, the house still has many elements of old Hollywood. 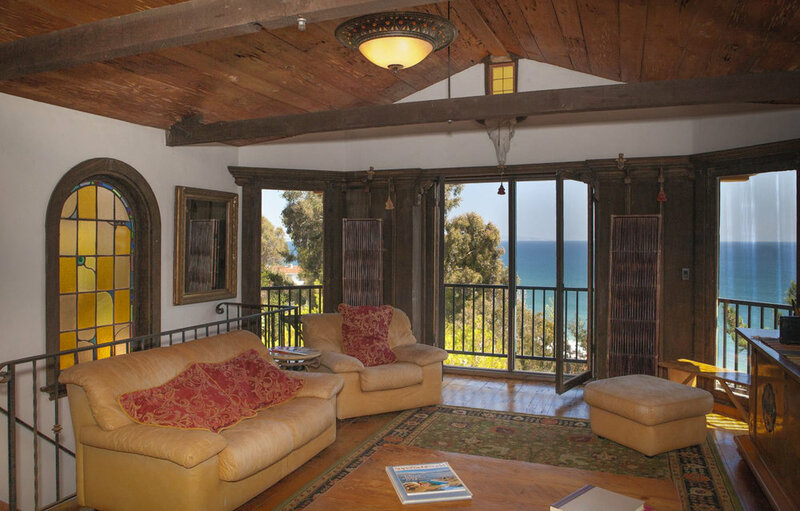 One of the best features of this beautiful seaside home is that all rooms have that glorious ocean view. 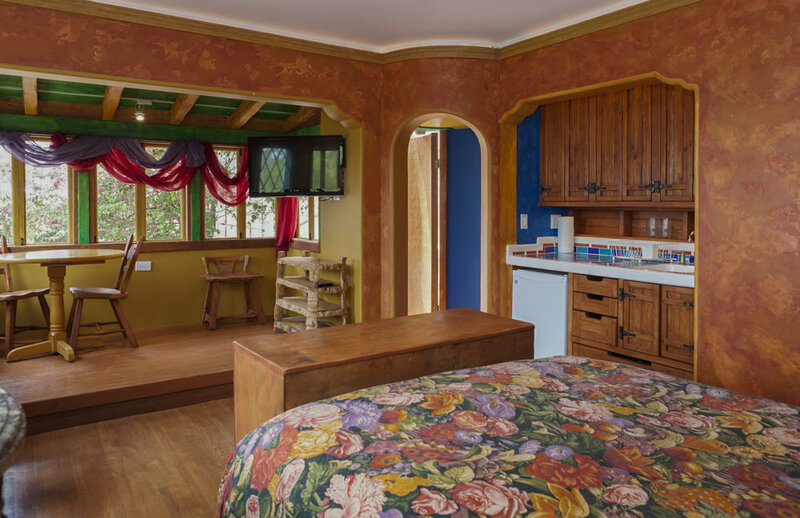 On the main floor, the kitchen and dining room has a commercial range and oven and a breakfast nook seating area. 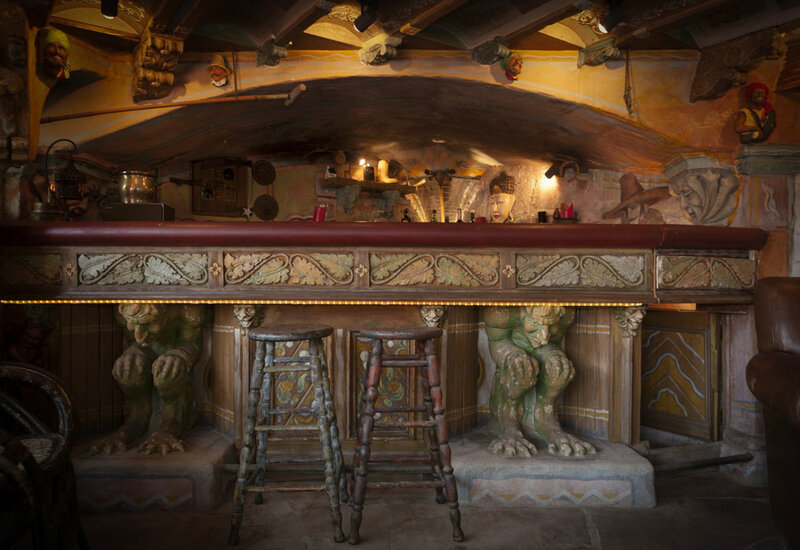 The iconic bar room, accessed via a small spiral staircase near the breakfast area, is a full bar decorated with old Hollywood movie set props and stunning lighting. 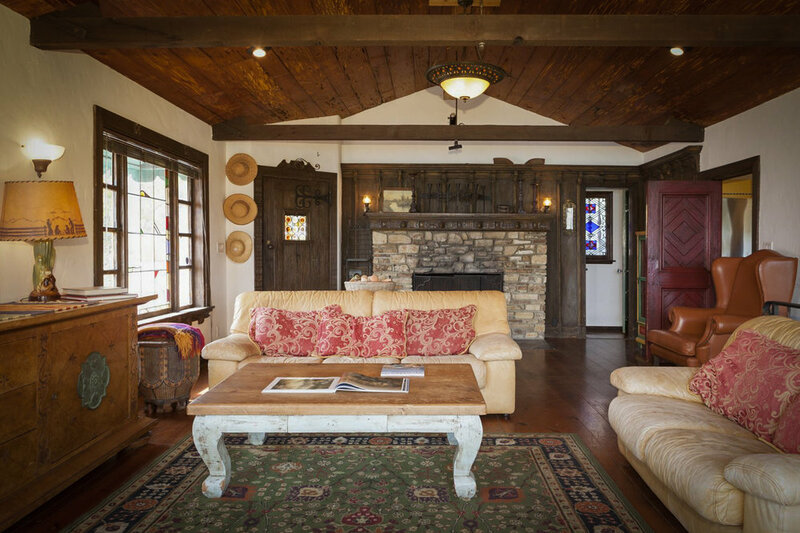 Contact the host today to book this amazing film-ready property for your next film or television production.